The ability to retrieve and send information, both externally and internally, has increased dramatically as organizations and institutions have incorporated multiple devices that provide voice, data, and video information wirelessly. 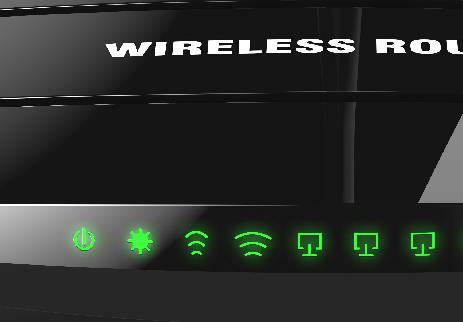 The need to provide a flexible wireless platform is essential for every project. Our designers work closely with the Owner's IT department to provide thorough planning with overlapping zones for seamless and uninterrupted coverage.